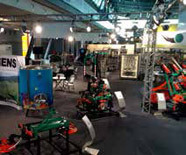 since 1998 CLEMENS America provides solutions for the vineyard industry. 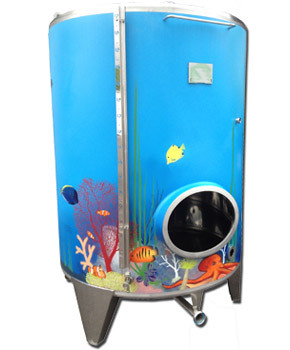 With it's new homepage www.clemens-america.com you will get all information about the company and the products. 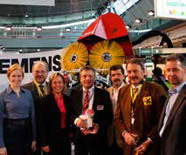 In this newsletter we present you the new A-Frame and the new Hercules. Also you will have the possibility to review our apppearance at the Intervitis 2013. Join our Photo competition and win a gift voucher for goods up to a value of €500! The CLEMENS-team hopes you enjoy reading. This spring CLEMENS Vineyard Equipment, Inc. in USA started their own website. Managed by Thomas Clemens the office and warehouse is located in Woodland, CA wherefrom the North and South American market is covered. In English and Spanish you will get information about CLEMENS and NOBILI products we sell in America. On the English site the technical data is given in imperial units. 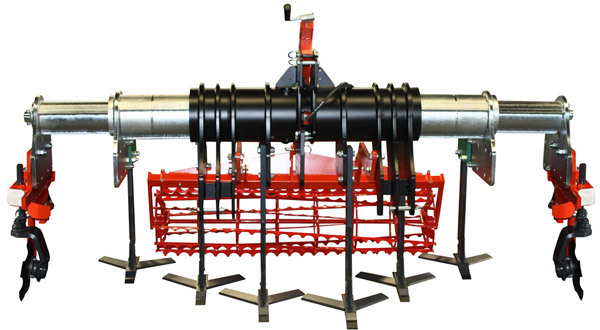 The A-FRAME is a very light carrier for the attachment of devices for the under vine care, like CLEMENS-RADIUS, MULTI-CLEAN and the Rotary Brush. 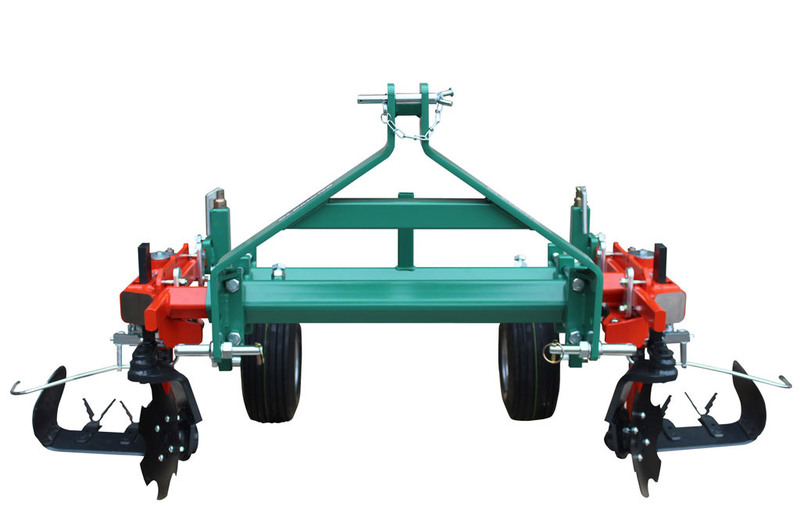 Versatile field of application and robustness distinguish the HERCULES. 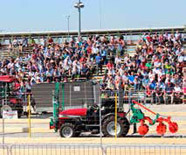 The frame is can be twice widened and therefore covers an enormous working area of 1,45m to 2,70m (without the CLEMENS-RADIUS). 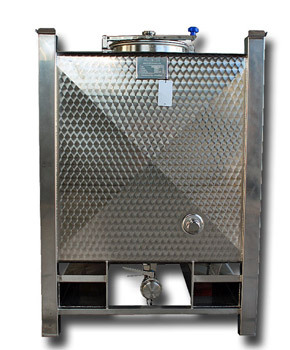 As part of our project planning of whole wineries worldwide we are enlarging our program of stainless steel tanks. Save yourself the still valid early bird prices. CLEMENS-Tank a little different for once. 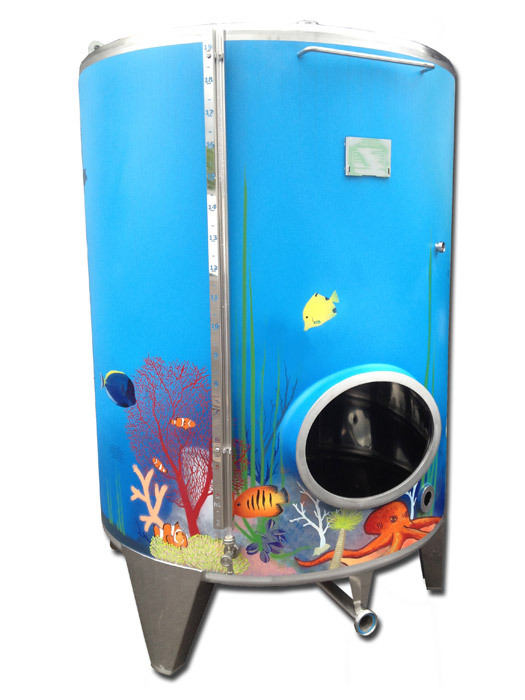 For example, a stainless steel tank with a sprayed on picture. 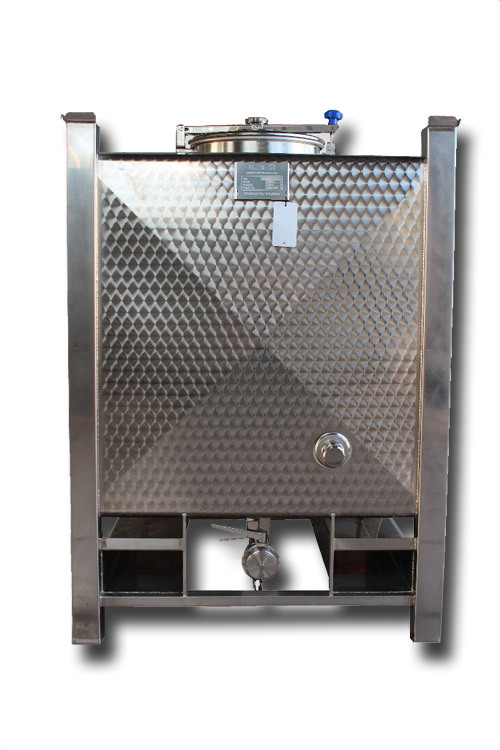 New in our sales program are the stainless steel transport tanks ca. 1000 I (WxDxH: 1040 mm x 1000 mm x 1530 mm). 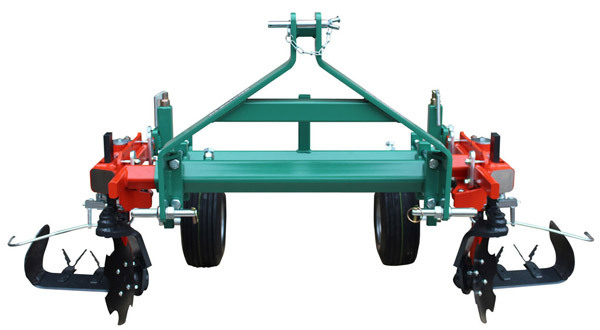 The transport tanks are for the transportation with the fork-lift as well as with the pallet truck (lifting cart). 3 empty or rather 2 filled tanks can be piled up over each other. 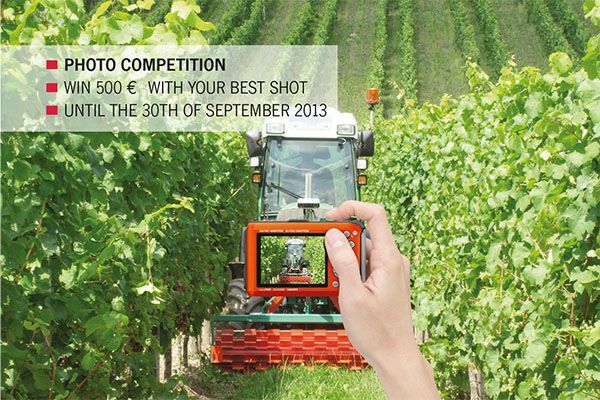 Entry deadline: September 30, 2013.
that by now there are 18 vintners since the beginning of viticulture in Sweden in 2001? If you don't want to receive our newsetter you can unsubscribe here.